Please - before ordering, get in contact with us if we have the required items in stock. 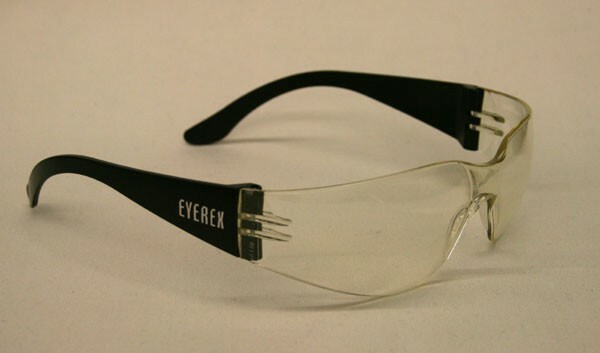 Best eye protection. Very flexible frame polycarbonate. 100 % UV/IR protection. CAT sunglasses are ideal for all sports - biking, skiing, running, water-sports, motorcycling (good to wear under helmet), beach life. CE approved (EN 166). Swiss made. New Cafe Suisse write up! Cafe Suisse mentioned in award winning Blog!